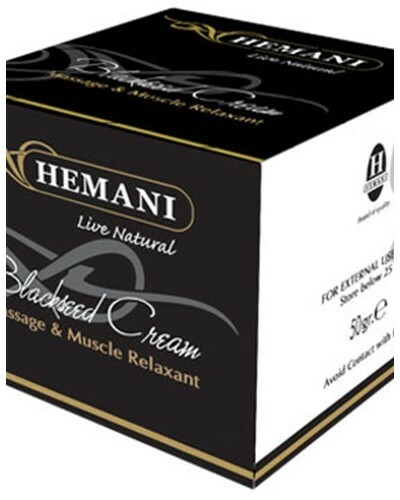 It is a massage and muscle relaxant, helps soothing muscle stiffness. 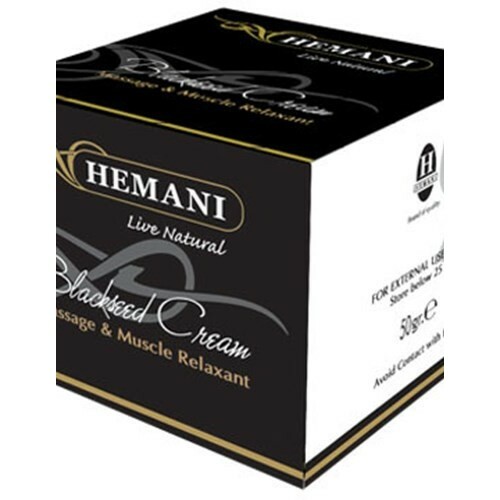 This is a perfect non-greasy massage cream which softens the skin and nourishes with black seed. No perfumes are added, just a soft black seed scent. The cream is a tannish color from the black seed but is transparent when applied to the skin.